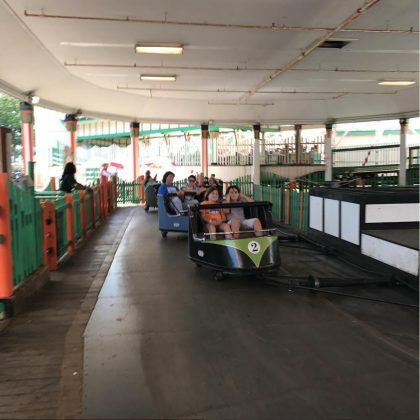 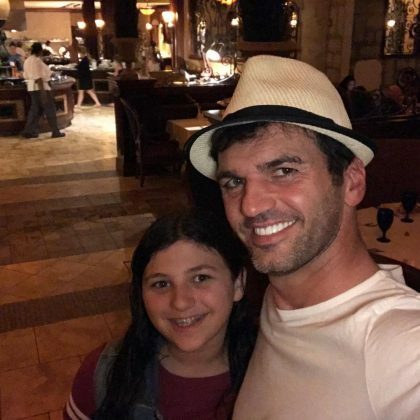 Tony Dovolani said he was “Celebrating my twins birthday” in September 2017 at Playland. 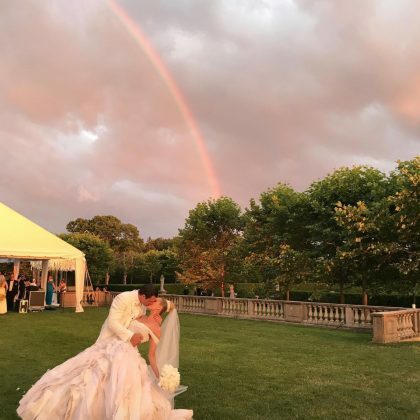 Candace Cameron Bure, Rumer Willis, and Tony Dovolani were a few of the famous attendees at Maksim Chmerkovskiy and Peta Murgatroyd’s wedding at Oheka Castle in July 2017. 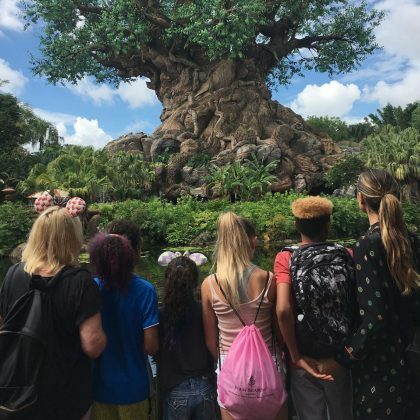 Heidi Klum and her kids spent some “Special time with Grandma” in June 2017 at Disney’s Kingdom and shared that their favorite ride was Avatar Flight of Passage. 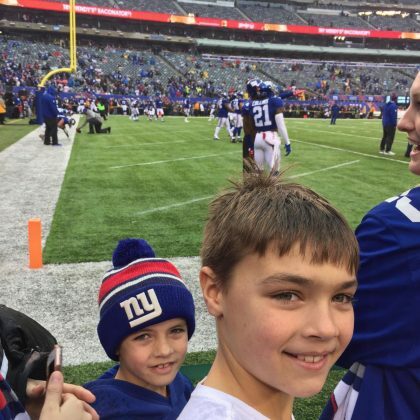 Melissa Joan Hart and two of her boys were “Here to watch #BigBlue” in December 2016.